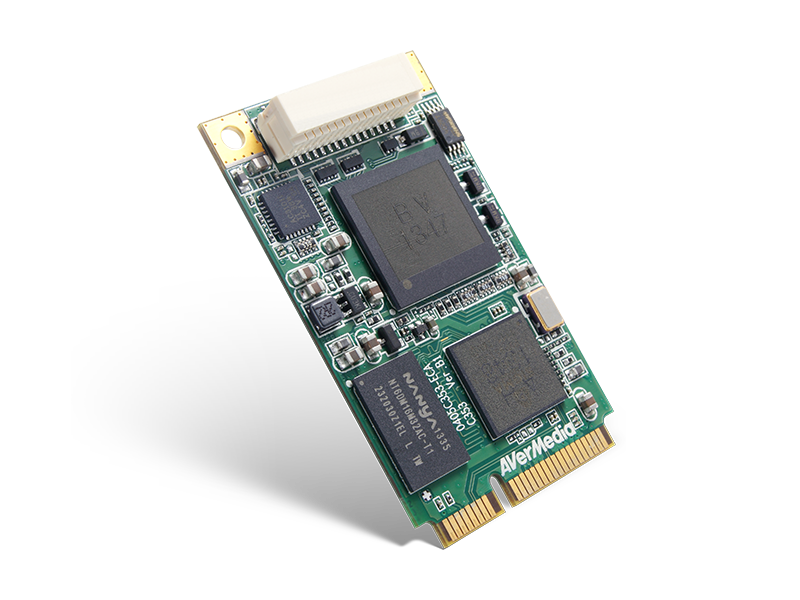 The DarkCrystal HD Capture Mini-PCIe solution is a PCI Express mini video capture card based on H.264 hardware compression delivering high definition recording and low CPU consumption. 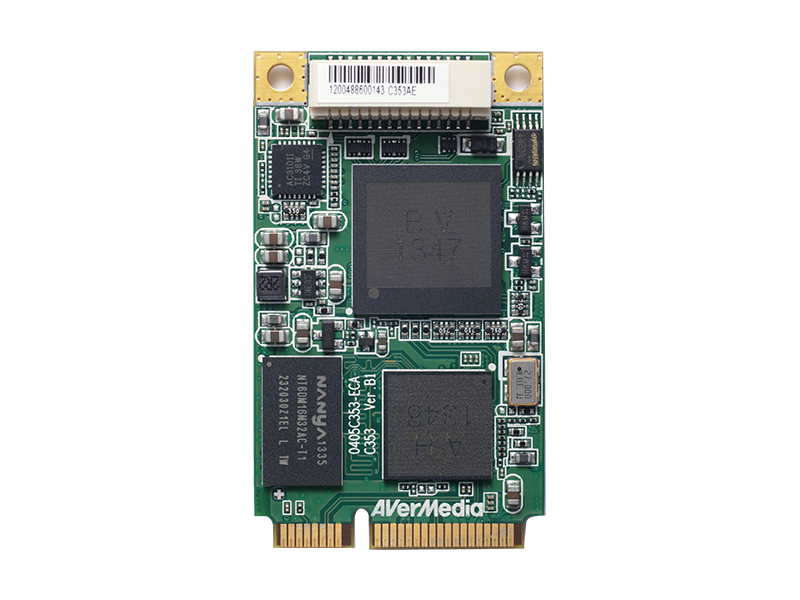 With the addition of an adaptor daughter board, capturing and receiving of additional HDMI, VGA, or DVI input sources provides greater flexibility and possibilities for monitoring, archiving or analyzing HD video content. The DarkCrystal HD offers stable operation in extreme environments under temperatures ranging from -40°C to 85°C (-40°F to 185°F).